Home Uncategories Full house of Box Sash Bay Windows, with Beautiful Green Composite door. 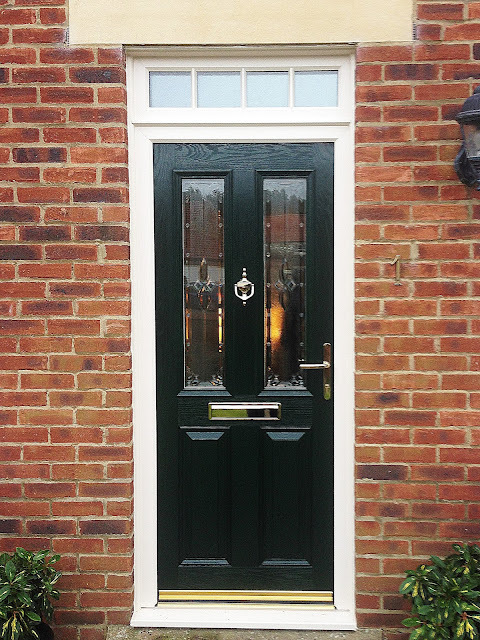 Full house of Box Sash Bay Windows, with Beautiful Green Composite door. 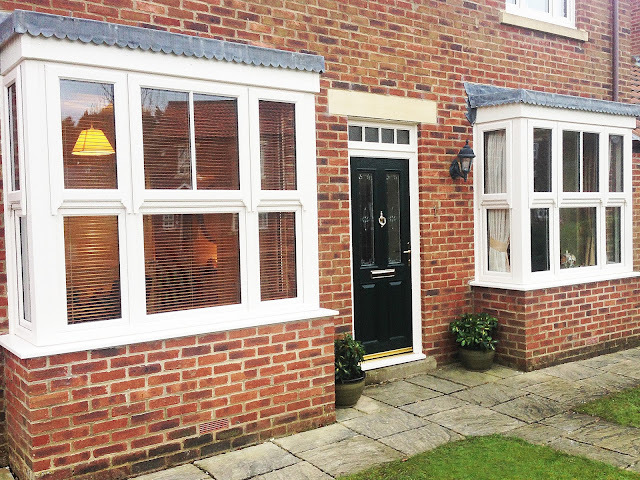 Stunning box bay Windows with high quality Rehau UPVC profile, astragal bar & sash horns, to give a Classic vintage look to this beautiful installation. The Door is the popular Altmore Design, in green, with elegant Centaurus glass design within the panels. The top light is a small panel with a unique astragal bar design.